Zimbabwean President Robert Mugabe has been chosen for 2015 Confucius Peace Prize for his inspirational leadership and service to pan-Africanism and African independence. The prize also has recognised his efforts to overcome difficulties of all kinds and his commitments for constructing his nation’s political and economic order. 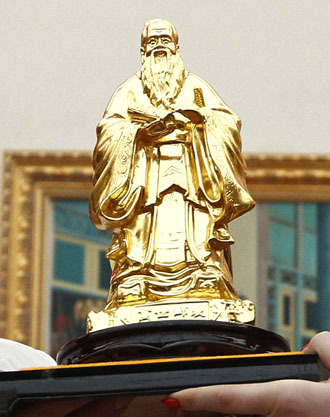 The prize is given by China and is considered as Chinese equivalent of the Nobel Peace Prize. Robert Mugabe Mugabe is the founding leader of Zimbabwe and has ruled the country since it gained independence in 1980 from United Kingdom. He was elected as Prime Minister in 1980 and served in that office till 1987. He became Zimbabwe’s first President in December 1987 and since then he is in office for past 28 years.